YRC Trade Resin serves the growing resin surface industry with quality products and sound advice on installation, preparation and everything essential in achieving a high-quality installation that stands the test of time. 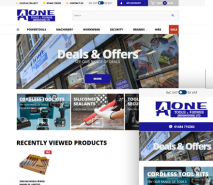 As widely respected specialists in their industry and long-standing clients of Ascensor, YRC Trade Resin approached us for a fresh new ecommerce website to sell products to customers ranging from DIY enthusiasts to builders and architects. 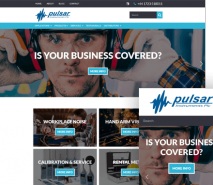 The site needed to be straight to the point about what the company offers, including specialist mixers and advice. 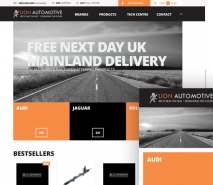 Andrew from YRC Trade Resin chose our Ecommerce package. 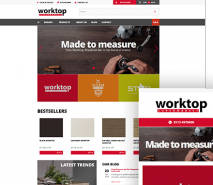 Each page has a prominent call-to-action throughout every page throughout the website. 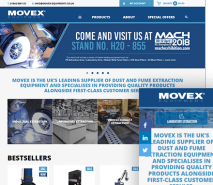 The website is integrated with a blog to enable Trade Resin to keep their content fresh. 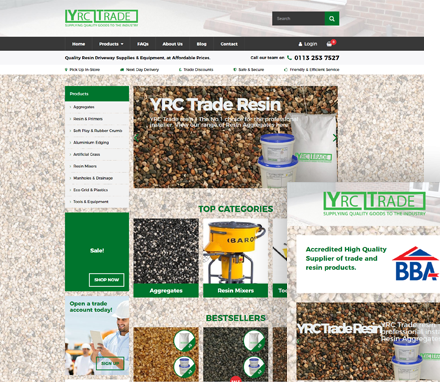 We look forward to continuing working with Andrew and everyone at YRC Trade Resin, helping them to get the most out of their new website presence and maximise the opportunity in this growing sector.